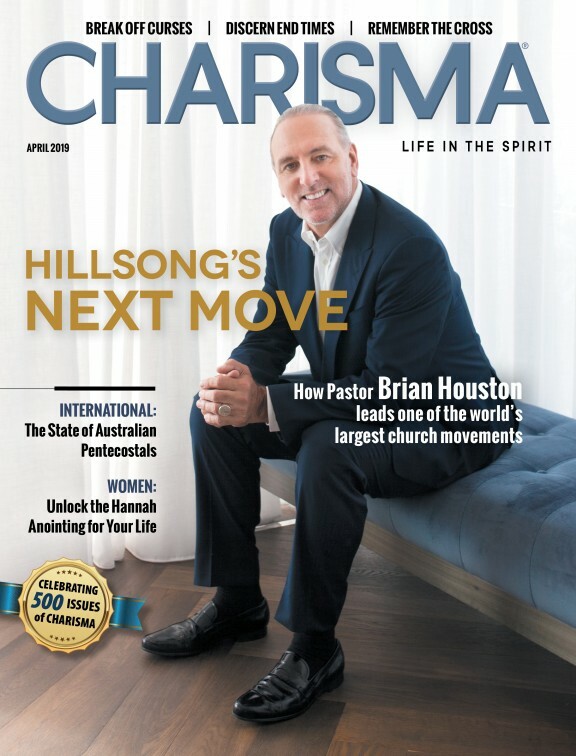 This article was featured in the May 2018 issue of Charisma. 1. "I'm really sorry that happened." Galatians 6:2 says we are to "bear one another's burdens, and so fulfill the law of Christ." People who go through something traumatic need to know we are there to support them. Victims of abuse are tempted to think no one will believe their story. You can say, "That must have been horrible." You can also tell them you believe them. 2. "You are not alone." Remind the person you are part of a faith family that offers love and healing to people in their situation. Abuse victims are tempted to hide their experience because it is embarrassing—yet true healing comes when we bring our darkness into Christ's light. If you are counseling an abuse victim, stay in touch and set up another time to meet—or get the victim connected to a support group. 5. "May I help you find counseling?" 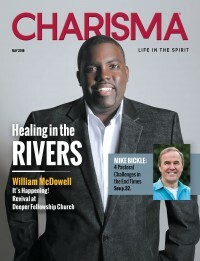 Prayer ministry at an altar can be powerful, but most abuse victims need additional follow-up. Do not just pray and then announce, "Now you are healed!" Encourage the person you are praying for to seek more counseling, preferably from a professional who has Christian values. Most abuse victims have layers of hurt piled on top of their pain, and they will need time to process their healing. Sexual abuse is like a serious car accident—it may require extended time for healing. Jesus brings good news to the abused, not shame, condemnation or put-downs. When victims of sexual abuse come to your church, make sure it is a safe place for them to find total transformation.